Ujamaa Collective is a 501(c)3 non-profit organization founded with a social mission to create spaces, opportunities, networks, education and support for Africana women to grow as entrepreneurs, artisans, and servant-leaders so that we may "lift as we climb." We are accomplishing this through our Hill District based artisan boutique, pop-up marketplace events, arts and entrepreneurship programming, and through our advocacy on health and wealth, including our passion of cooperatives and community wellness. Support and collaboration is provided to our members and partners based locally, regionally and globally. We are who we seek to serve! Ujamaa Collective launched the Cooperation Over Competition Campaign, with support of the Global Switchboard, to continue building a foundation for community and economic development for the network of artists and consumers we support through our programming. Become a member of our collective by visiting our Membership Page. Learn more by watching this video here. 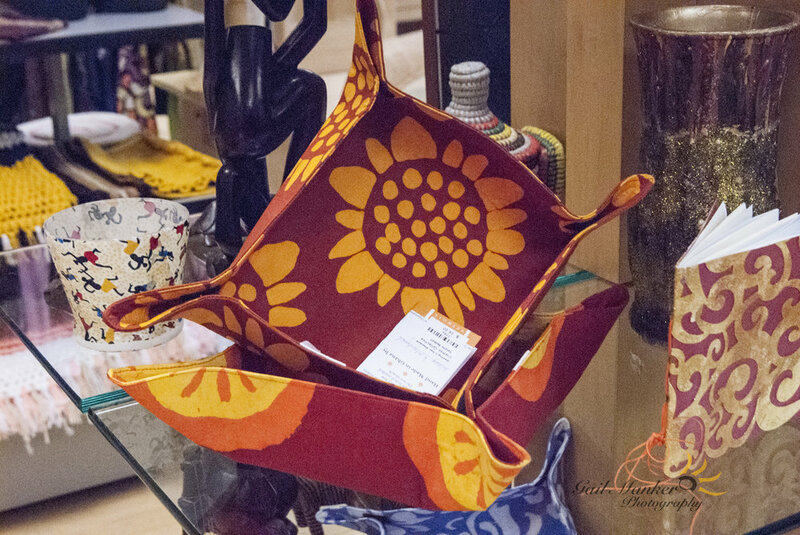 Located at 1901 Centre Avenue, Suite 103, The Ujamaa Boutique carries handcrafted items from local artisans, and fair-trade items from the Caribbean and Africa. browse Ujamaa's Product gallery so you can get a taste of what Ujamaa has to offer and find a special fair trade gift for yourself or a loved one.